Motherboards are undoubtedly one of the most significant components inside your system due to the fact that they withhold within themselves central circuit hub and are responsible for allowing connection between all components and peripherals that connect to the computer. This attaches worthy consideration to the selection of your Laptop motherboards as they are indirectly controlling the efficiency of your workforce. All the major components of your system such as CPU, Graphics cards, hard drive, and the memory are able to receive power from the attached power supply due to the motherboard. 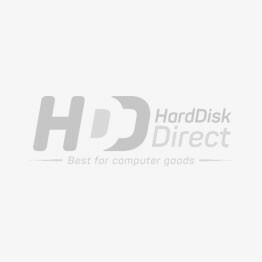 Hard Disk Direct brings you the laptop motherboards by Dell, Lenovo, HP, Compaq, Toshiba, IBM, LG so that you can choose the best motherboard for your laptop as it can be one of the simplest upgradations for your laptop.